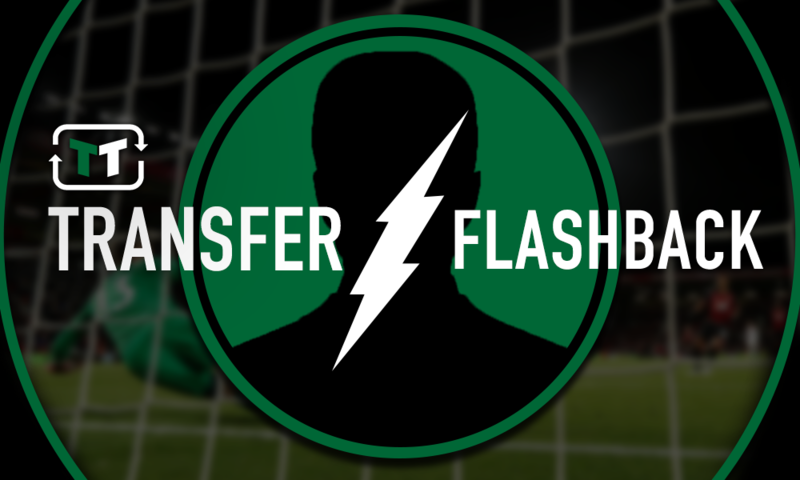 'Solid signing' - Some Arsenal fans were very wrong about pointless old midfielder move | The Transfer Tavern | News, breakdown and analysis on all things football! On the 31st January 2014, Arsenal announced the loan signing of Kim Kallstrom from Spartak Moscow until the end of the season. 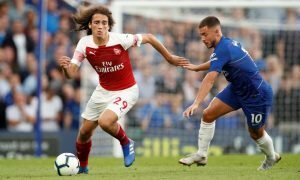 The Swedish midfielder was a surprise deadline day signing for the Gunners, who that window had been long linked with the then Schalke midfielder Julian Draxler, who was rumoured to be a player Arsene Wenger admired greatly and saw as a potential centre-forward for the club. A journeyman of the game, Arsenal was Kallstrom’s fifth club in his fourth country of professional football after starting his career in his homeland of Sweden, before moving to France in 2003 to play for Stade Rennais, where future Gunner Petr Cech was establishing himself as one of the best young keepers in Europe. After impressing with Rennais, Kallstrom made the move to Lyon where he spent his most successful years at. In his six seasons with the French giants, the now Swedish international won two Ligue 1 titles as well as two Coupe de France cups, making over 250 appearances in all competitions for the club. @Arsenal The next Ljungberg !!! @Arsenal #WelcomeKim good to have you at the club! @Arsenal Welcome Kim … Welcome to Midfield Heaven. AW knows what he is doing! @Arsenal @KellySotherton Good signing. I’ve always liked Källström. Think Arsenal is a good fit – it’s not always about the megastars. @Arsenal this is a solid signing, no more, no less. Hope it’s enough Arsene! @Arsenal welcome Kim. Your experience will be great! @Arsenal Welcome lad! Lets win something! Kallstrom’s time at Arsenal has gone down in infamy as one of the worst signings in the history of the club. Shortly after his signing was confirmed, it was announced that the midfielder passed his medical despite having a back problem that would keep him out of first-team football for weeks. Kallstrom would go on to make only four appearances for the club in his five months at the club, however, the Swedish midfielder did help Arsenal to their first piece of silverware in nine years when the on-loan playmaker scored one of the penalties in the penalty shootout in the FA Cup semi-final against Wigan Athletic. 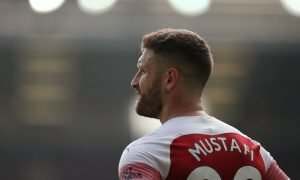 His only start for the club came in a 3-1 win against West Ham, and although the Spartak midfielder barely featured for Arsenal, he later admitted he enjoyed his time in north London. Kallstrom announced his retirement from football at the end of 2017 after an 18-year long career that saw him play 131 times for Sweden, the fourth most appearances out of any Swedish player in history.